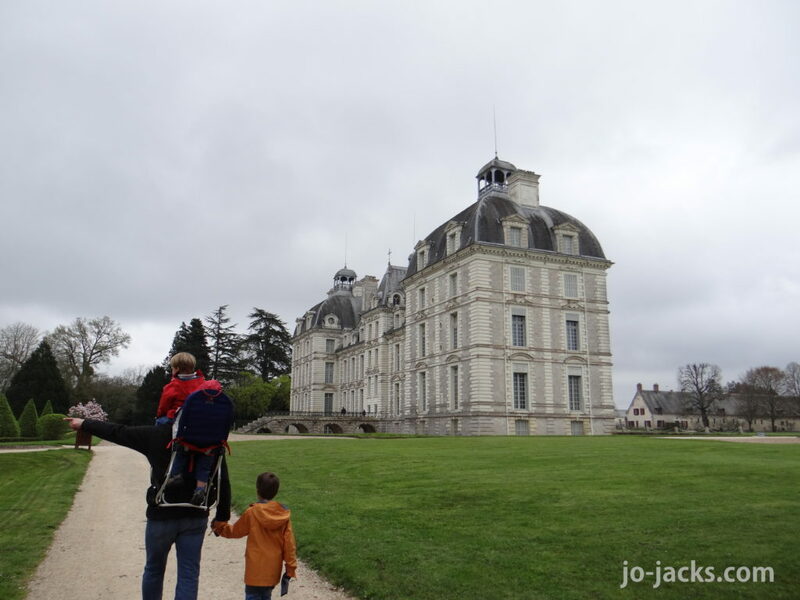 Chateaus for Kids – an oxymoron? When we left Disney Paris, and drove into the beautiful and serene Loire Valley, and spotted our first Chateau, my husband and I looked at each other and just started laughing. 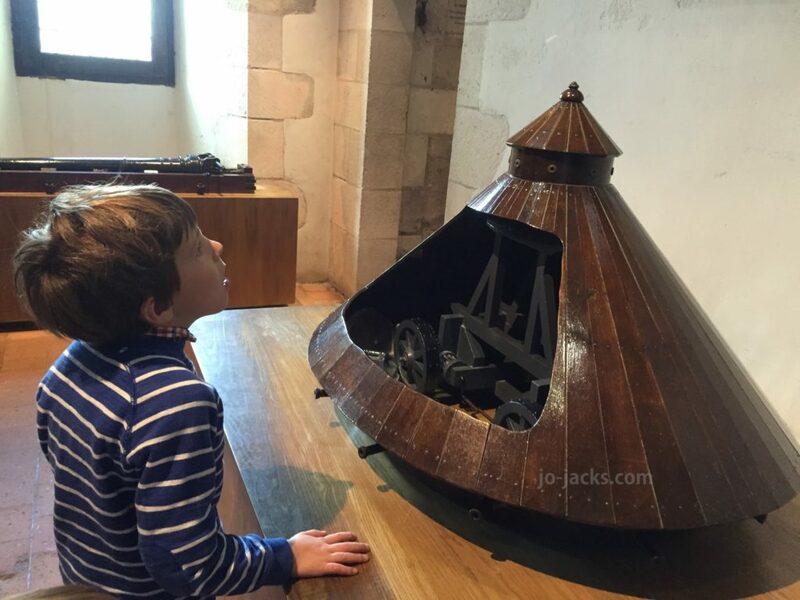 My kids asked what was funny, and all I could muster was…”Now it’s our turn!” But, that isn’t exactly accurate, because even though we felt we had escaped the noise and animation of non-stop children’s attractions for some sophistication and culture – we still found chateaus to visit in the Loire Valley that were as fun for the kids as for the parents. 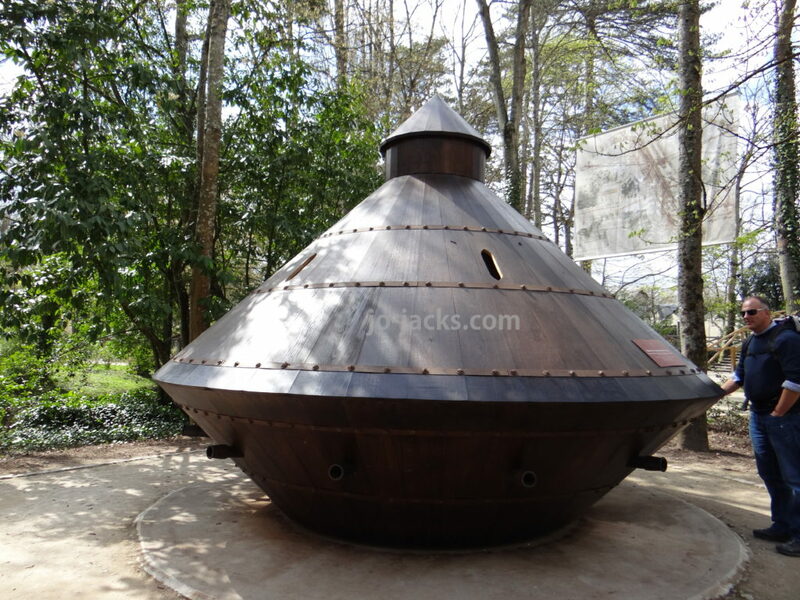 Here are two chateaus for kids to enjoy. 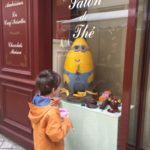 This home in the beautiful town of Amboise is not the largest or most elegant chateau in the Loire Valley, but it was the most fun! This is where Leonardo da Vinci, the famous inventor and artist of the Renaissance, spent his last years of life. He arrived here with the Mona Lisa painting. 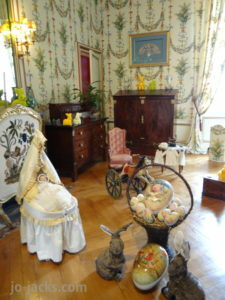 The chateau is furnished as it was during his stay and is partly dedicated to his inventions and studies. 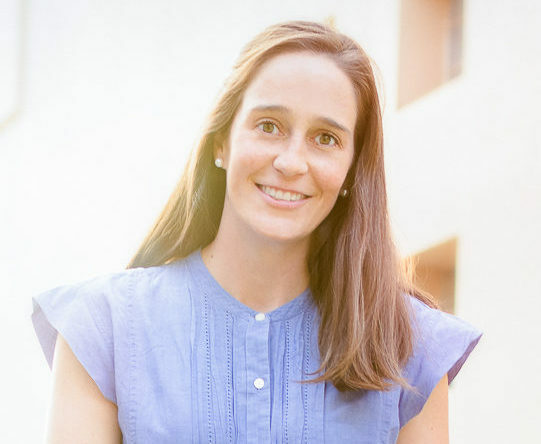 The Home:Tour the inside of the home to get a look at renaissance era furniture and lifestyle. My family especially loved the sweet picture the resident cat made, napping contentedly on the roped-off four poser bed in the main bedroom while guides spoke to visitors. I found the chapel and the kitchen quite interesting myself, imagining what a women’s life here would be like. The basement: This is devoted to the writings and studies of da Vinci. He came to France, offering his services to King Francis the I in engineering and military inventions. The museum shows his writing and drawings. 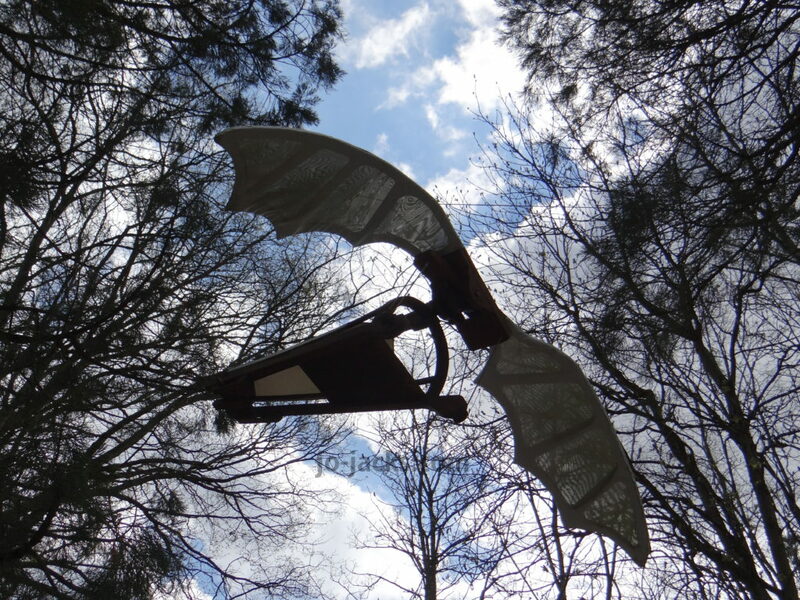 There are small scale models of his inventions and the museum exhibits show how many of them were actually made and used hundreds of years after he drew the idea down in his notebooks. 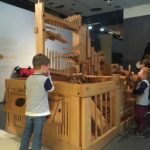 You can see different types of weapons, bridges, hydraulics, and aviation related inventions in there with videos in both French and English to accompany. The gardens: This is the best part of the tour, but don’t skip the house tour – it will make the gardens more understandable. 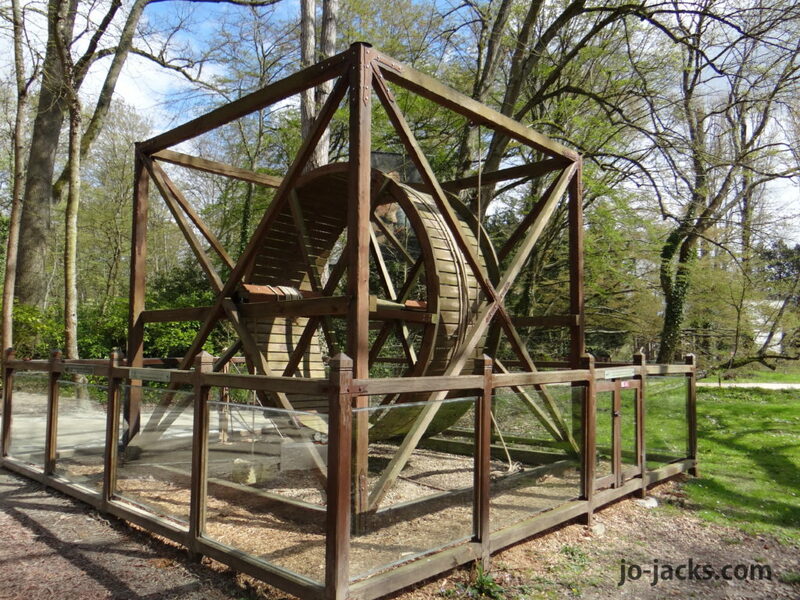 In the gardens you see full scale versions of da Vinci’s creations. These are lovely garden grounds to meander through. There are many fun inventions that families can try together, like a helicopter device, a water wheel, a tank, etc. The walking paths wind around streams, ponds, woods, and flowerbeds. Exhibits of his artwork are also included, placed in such a way that you see how nature influenced his art. And then, at the end is a very nice playground and picnic area. 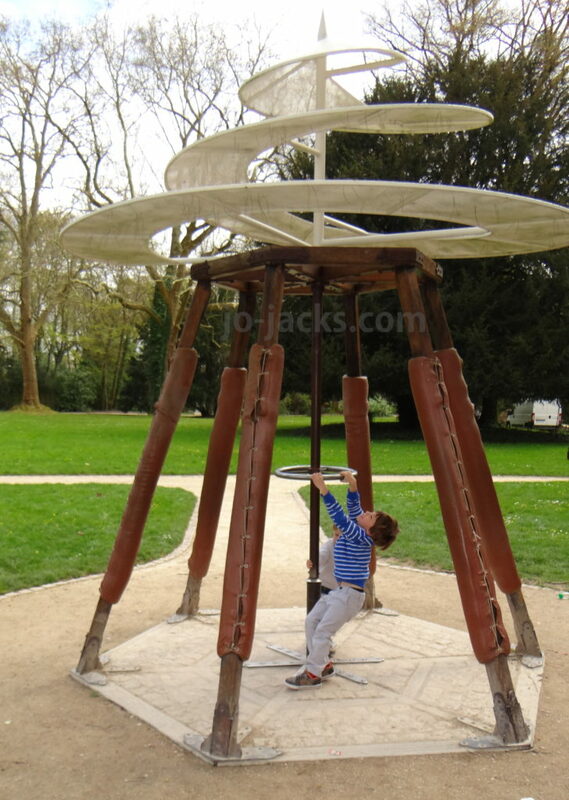 My oldest son especially loved a huge swing type thing, that more closely resembles a battering ram. It works best when full of children. – There is a paid parking lot at the bottom of the back hill (away from river) from the Clos Luce and also metered spots near the river. – The museum is likely to have school groups there during weekdays. – There is a nice cafe and gift shop inside the museum in the garden area after you finish the house tour. Nearby: Amboise is a beautiful medieval town to explore on foot. We loved eating at Chez Bruno for classical French that tastes homemade and Hippeau Brasserie for steak and more contemporary French. The Royal Chateau in Amboise has a formidable view of the river and town and is worth hiking up to. 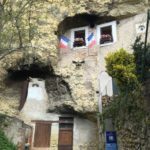 Rambling through the small town is wonderful – we loved looking at the homes built into cliffs and the chocolate shops. 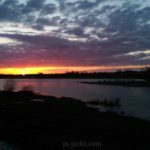 A walk along the river is lovely too, and we were lucky to see an outstanding sunset there one evening on our trip. For more information: The Clos Luce Official Site. 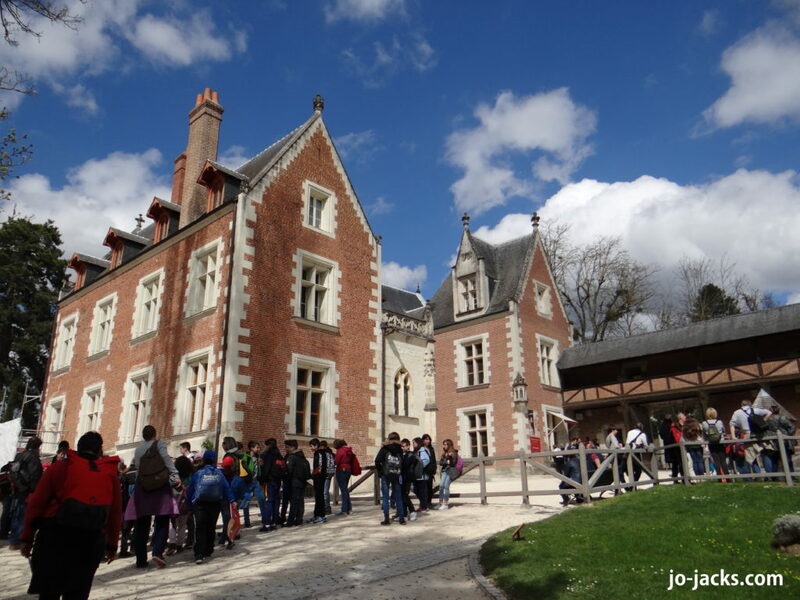 This is one of the grand and famous chateaus of the Loire Valley. We chose it less for the house, than for the activities around it that are family friendly, making it a great chateau for kids. Feeding of the Hounds. For my boys this was the ultimate! 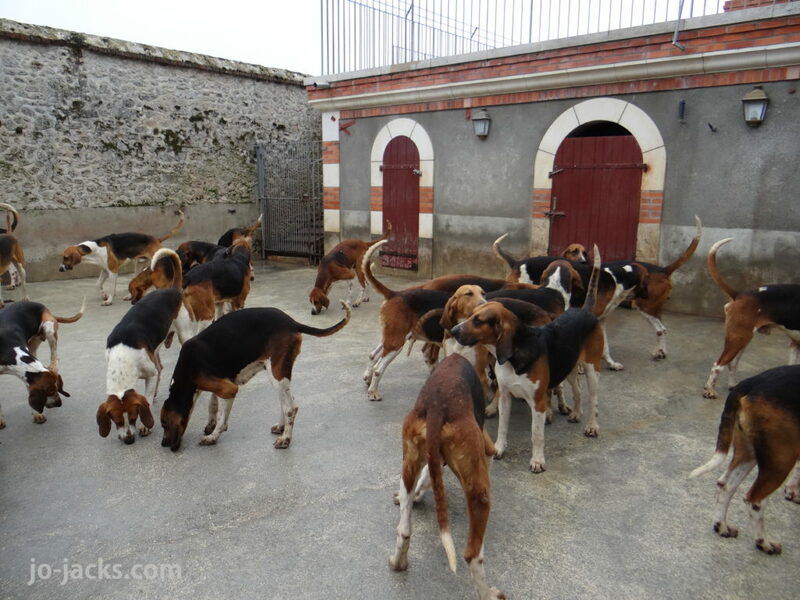 Seeing the hounds released into a pen and then fed by their caretaker was quite a sight and a noise. 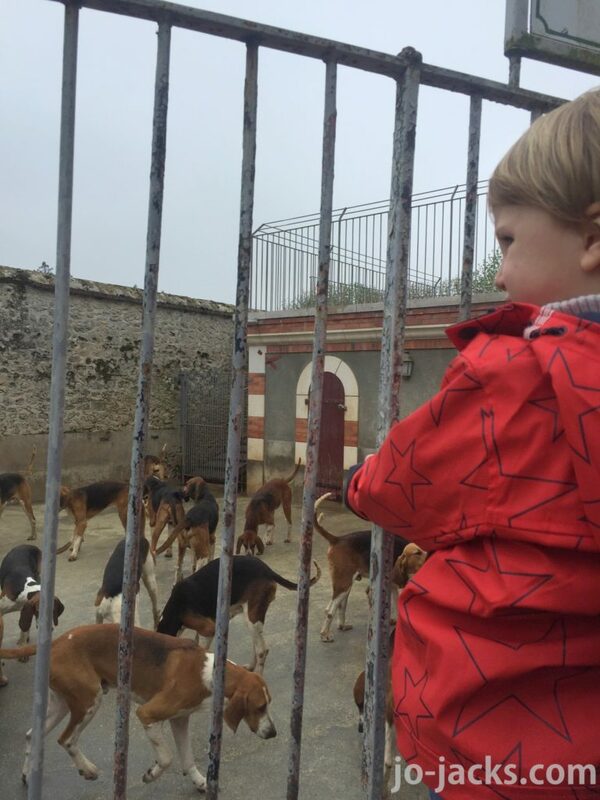 My boys were in love with these dogs and could have easily spent hours looking through the bars. We had to pry them away to see the rest of the chateau. Make sure you get there 20 minutes before the feeding so you have time to park, buy tickets, and get a decent spot on the fence to watch. Walking the grounds. We visited in early April. 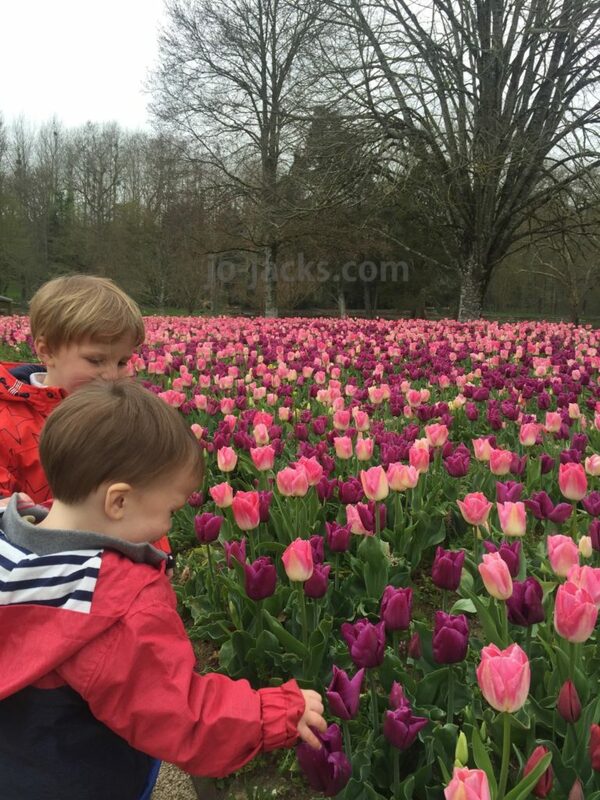 The chateau had planted 100,000 tulips that were blooming. It was a beautiful sight. 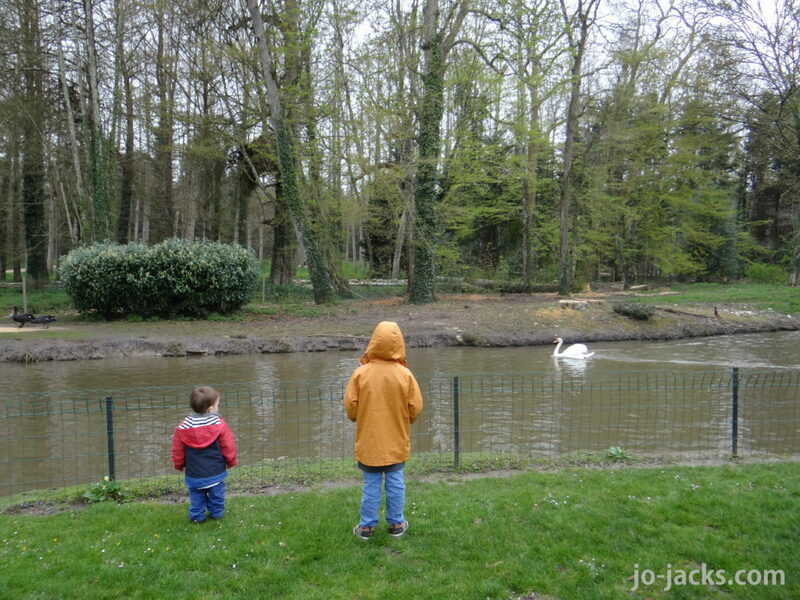 We also loved walking down to see the canal and swans. The big white swan bosses around and scares off the smaller black swans. My boys found this relationship fascinating and kept asking me why the white swan was so mean to the black swans. Hmmm…difficult to say. Maybe he acts like a big brother I know (hint. hint.) 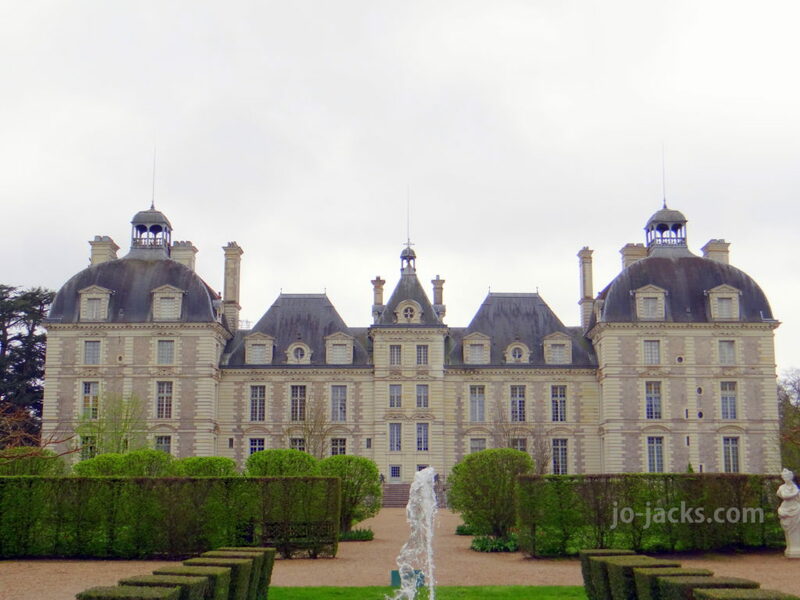 The formal gardens around the back of the chateau are equally gorgeous, and there is a nice tea house there for lunch or a treat, plus clean free bathrooms. The house. I appreciated that this was a self-guided tour that allowed photography (no flash). 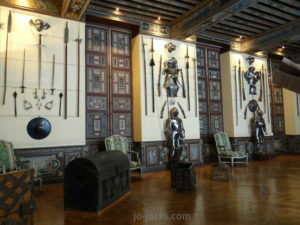 Our children especially liked seeing the the nursery and the room full of old weapons and knight’s paraphernalia. I liked seeing the family eating room and offices/game rooms and gaming what family life must have been like there. 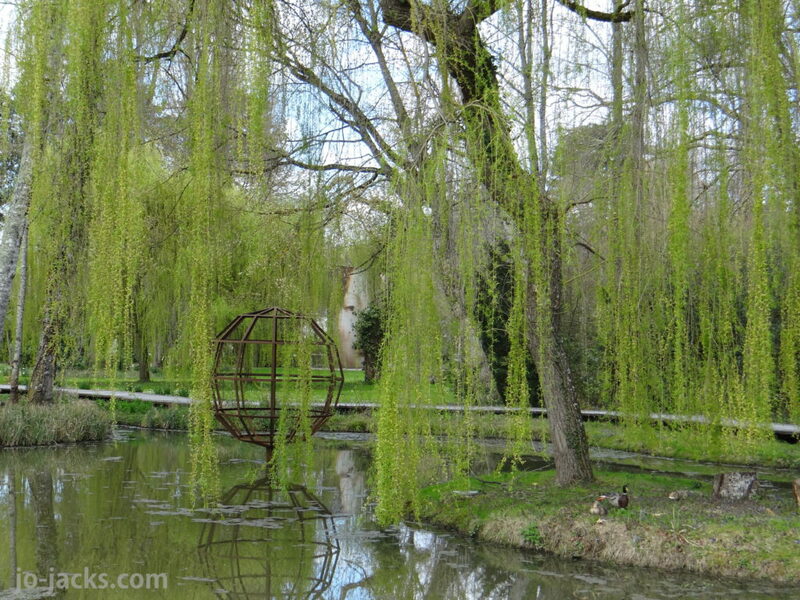 Nearby: We had a wonderful lunch at a small, cute restaurant right outside the chateau called La Cour Aux Crepes. The crepes were incredible and the family that runs the restaurant and cooks couldn’t have been friendlier. They gave us a small tasting of wine and apple juice to start the meal. I loved my goat salad with rillon, and my children loved a ham and cheese crepe. At the end of the meal, the owner even invited them into the back to see how our desert crepes were being made. 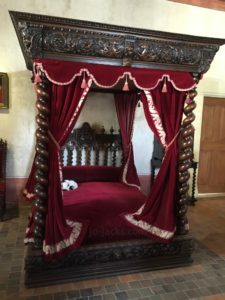 I am always so nervous to bring my boisterous boys into restaurants in France, but we felt at ease here in a cosy setting among among other families and couples who had just finished touring the chateau. 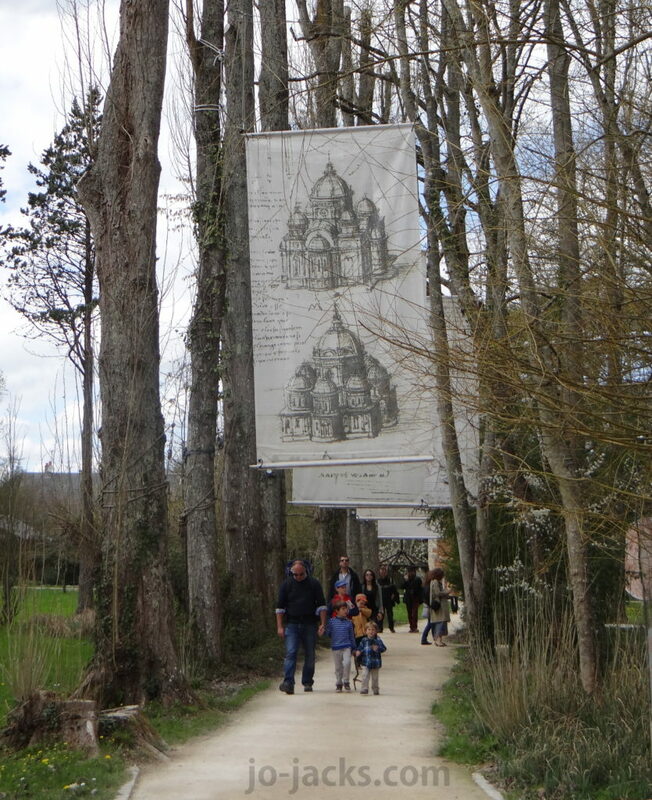 Other than a few restaurants and a couple shops, this is a very small village immediately outside the chateau. There is a free parking lot for cars right next to the ticket booth area, and another down the street another one for RVs and campers. 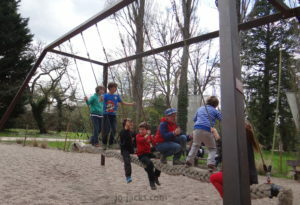 There is a small playground with swings around corner from the Chateau and La Cour Aux Crepes restaurant. The grounds are large – a stroller/pram would be helpful. 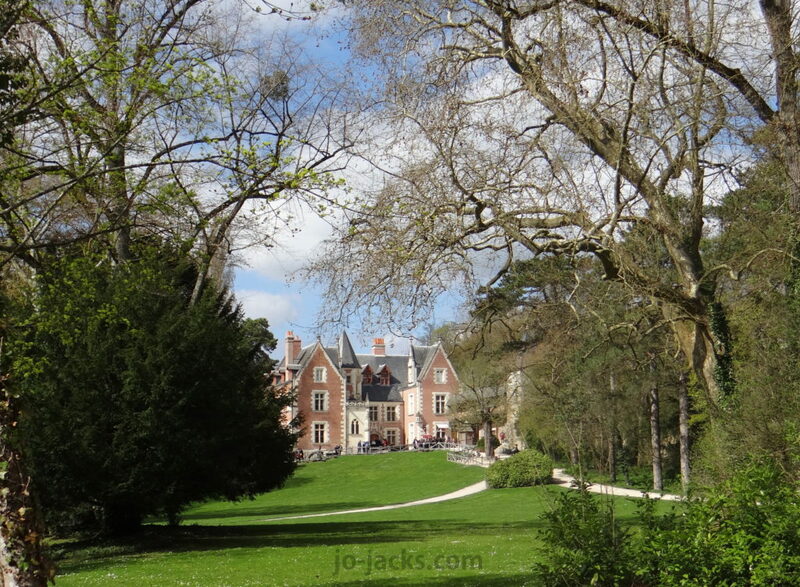 See the official Chateau Cheverny website for more info. Rick Steve’s also has a great TV episode where he visits the Loire Valley and highlights both of these chateaus. Find it here. Enjoy your trip. Bon Voyage! 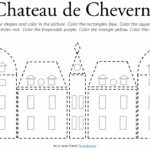 Hope you see some great Chateaus for Kids! 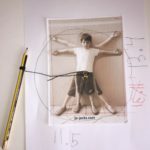 Looking for more information about France with Kids?